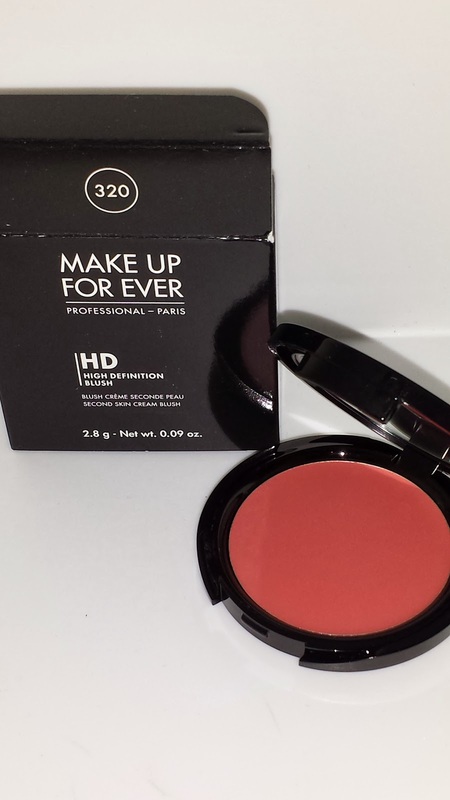 MAKE UP FOR EVER HD BLUSH is the latest product to be launched by the brand. There are sixteen blendable cream to powder blushes in the collection with a "natural look and finish made specifically for HD technology". The MUFE HD blushes are exclusive to Sephora stores and online at Sephora.com. They currently retail for $26.00 USD and contain .09 oz of product. According to the Sephora website MAKE UP FOR EVER HD BLUSHES are "formulated with the perfect balance of oils, waxes, and powders, HD Blush combines the second skin look of a cream with the ease of a powder. Created for HD technology, this formula blends into skin with no visible texture for a truly natural flush of color. It’s completely weightless and can be worn over or under powder to flawlessly sculpt and highlight cheeks". 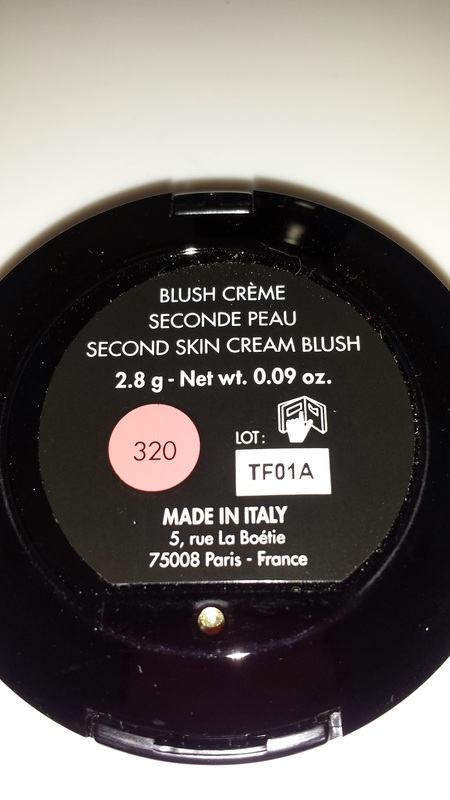 As soon as I saw these cream blushes on the Sephora website I immediately purchased 320 ENGLISH ROSE. 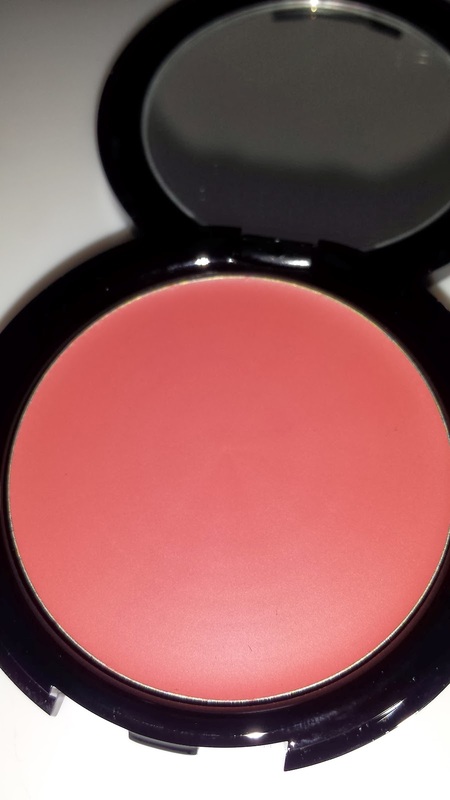 The feel of the blush is really creamy and lightweight. It blended easily into my skin and it worked really well with my foundation. There was no streaking or smudging. When I wore the blush it lasted about eight to ten hours with minimal fading. 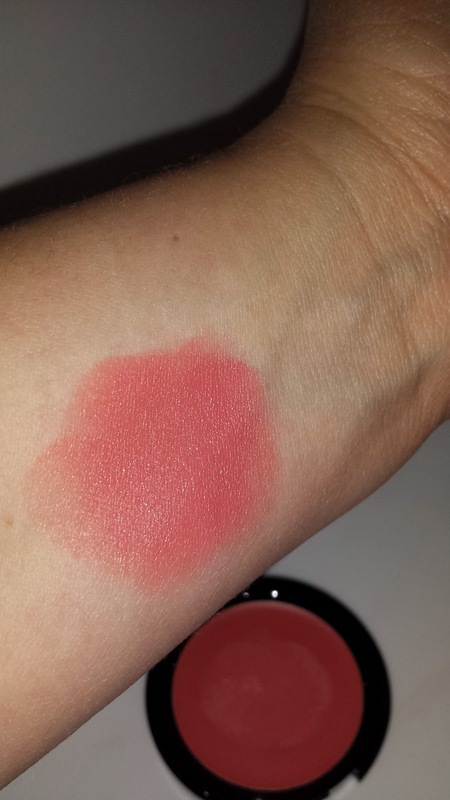 I was looking for a cool toned pinkish rose blush with hints of mauve but it leans more warm. 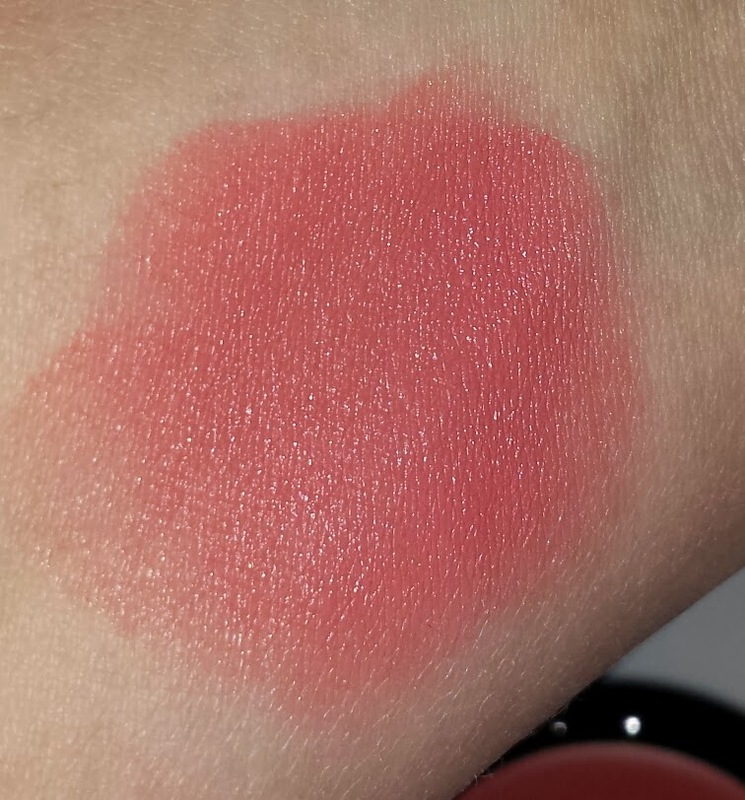 The warmth in this cream blush brings out a slight peachy-ness which is nice but it just wasn't for me. The pics on the Sephora website really don't give a true representation of the colors. If you are looking to purchase these then I would wait for them to arrive in-stores. That way you can swatch them in person to get a better idea of what will work for you.